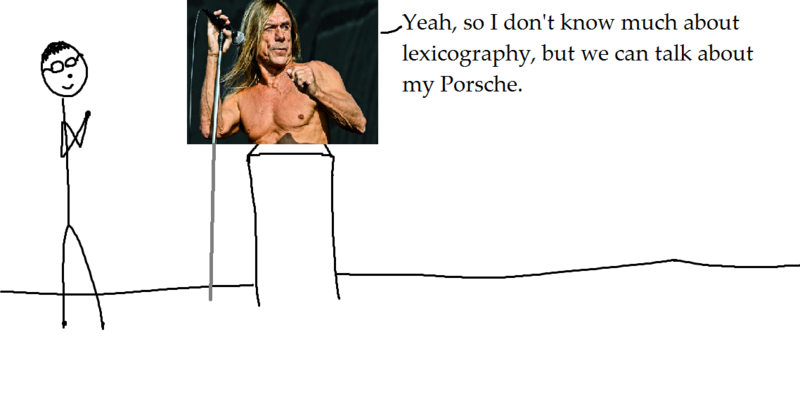 It was very exciting and rather surprising to have Iggy Pop as the guest speaker at our lexicography* conference. And he didn’t have much to contribute, but hey. 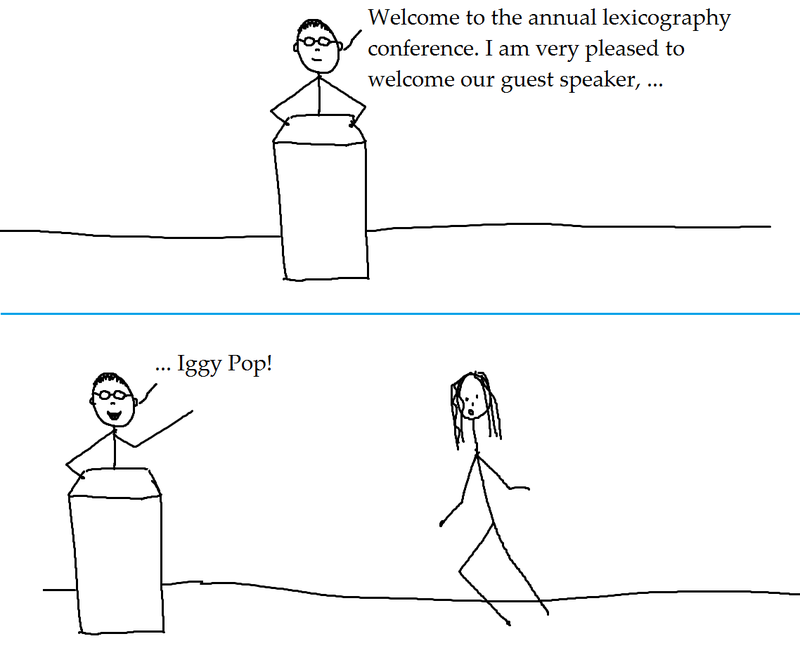 *lexicography: [mass noun] the activity or occupation of compiling dictionaries. 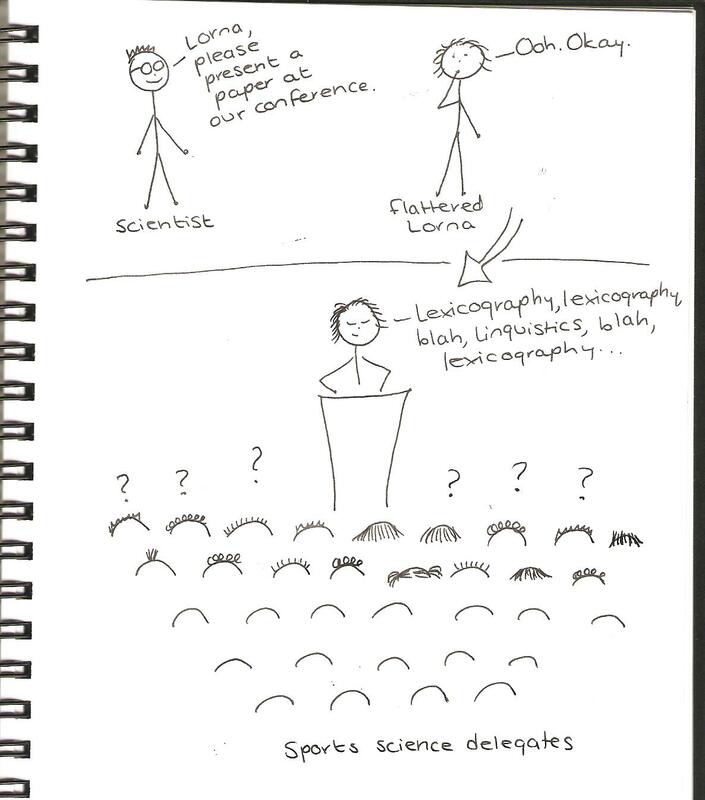 Posted in Celebrities and tagged conference, dream, guest speaker, Iggy Pop, lexicography, Porsche. Bookmark the permalink.